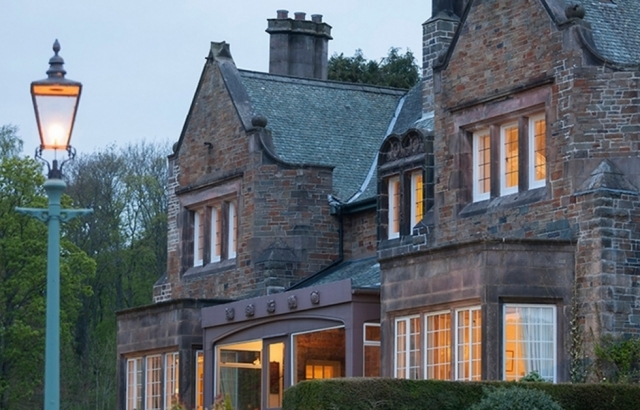 Today the third and final of the three regional awards ceremonies organised by the Scottish Hotel Awards 2019 took place at the Principal Edinburgh Charlotte Square on 18 January. 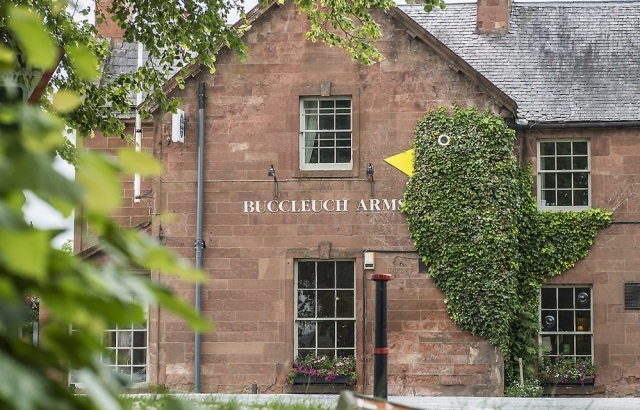 The winners of the Borders, Central & Fife, City of Edinburgh and The Lothians regions were awarded in the presence of over 70 members of the Scottish Hospitality industry. 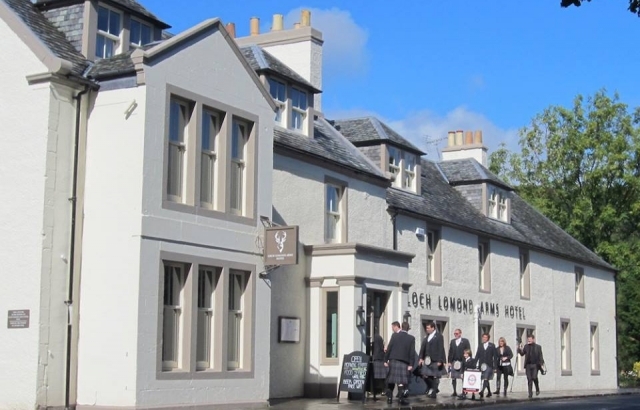 The regional winners for the Argyll & Lomond, Clyde, Glasgow and South West regions was held on 15 January in Glasgow and the second ceremony for the Highlands, Islands and North East regions was held on 16 January at the Bunchrew House Hotel near Inverness. 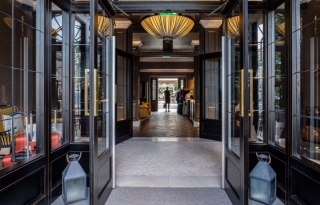 This year a few important changes have been implemented to better assess a larger number of participating hotels in the fairest way possible. 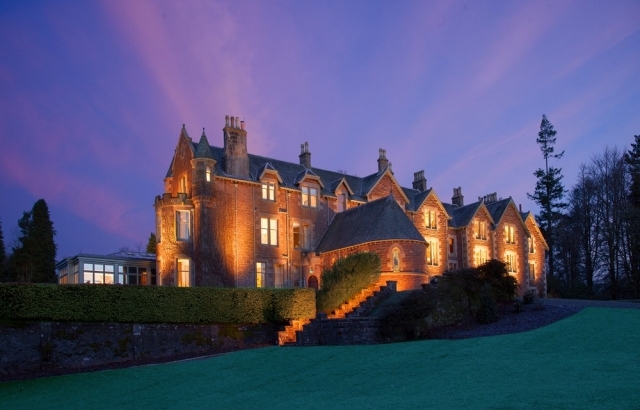 Among the changes, Scotland’s longest running and most well-established hotel awards scheme adopted new categories such as Luxury for some of the categories as well as more location-based awards such as Lochside and Coast hotel.